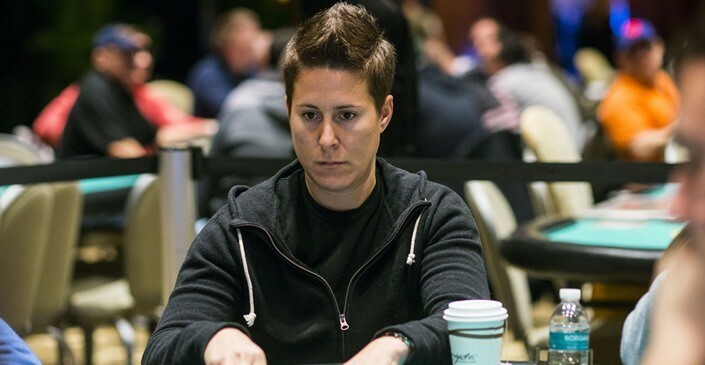 One of the most successful female poker pros, Vanessa Selbst, has decided to leave the poker world behind to pursue a career in finance. Selbst says that she is also ending her longtime sponsorship deal with PokerStars. The 33-year-old New York pro revealed that there are several reasons why she is doing this, like the constant travelling and games getting considerably tougher to beat. Selbst is not the first player to “retire” with players like Fedor “CrownUpGuy” Holz and Jens “Jeans89” Kyllönen doing the same thing, only to find themselves back playing not so long after. However, she appears to be serious with her choice and is now going to pursue a hedge fund career. “The most obvious reason is that Black Friday has meant that in order to do this job professionally, you either had to move out of the country or travel 90% of the time. That was really fun for a period of time in my life, but as my late 20s turned into my early 30s and my priorities changed toward building a stable home and community and starting a family, the constant travel is no longer tenable. 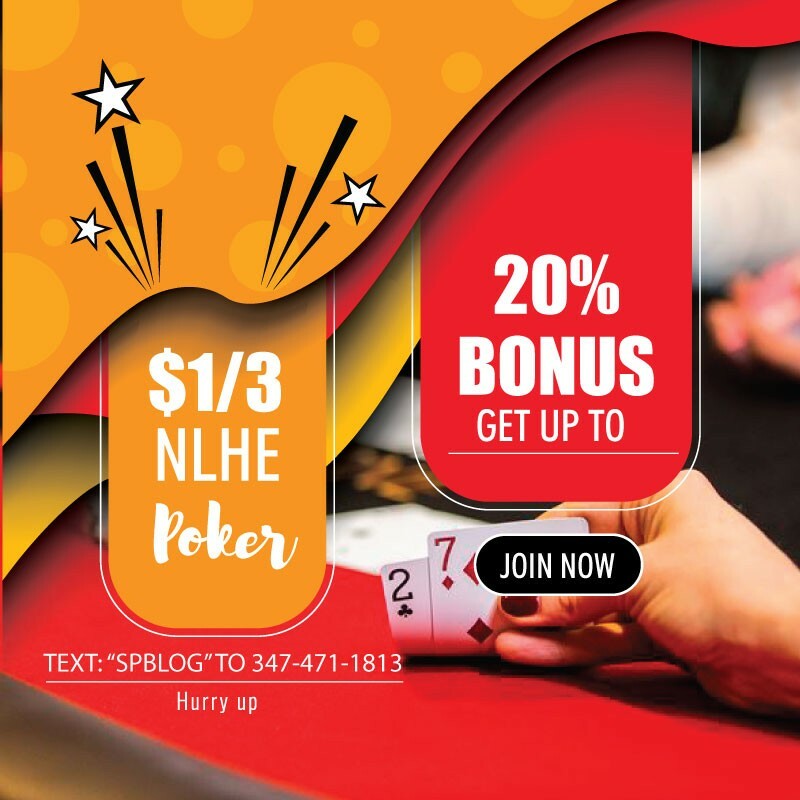 Secondly, I don’t feel good about promoting poker as an ambassador anymore (I can’t tell amateurs they should come play online and it’s beatable for them when I don’t feel like it’s true). Lastly, whether because poker got more competitive or because we got older (or likely some combination of the two), poker recently turned into a real job, requiring hard work and discipline to succeed. Anyway, whatever happens with my next career, I know that I’ll never truly stop playing poker (just ask Fedor Holz what happens when you retire)!” Selbst explained in a post published on her public Facebook account. Selbst leaves an impressive poker resume behind, that includes nearly $12 million in live tournament cashes and three WSOP bracelets.